Ripple represented the first pilot projects results with token XRP and xRapid technology. Ripple is known as provider of distributed financial services. As it follows from official Ripple announcement, the financial organizations and institutions, participated in these pilot projects, could save from 40% to 70% in comparison with their expenses while using the services of traditional providers. The average time for transaction was about two minutes. The same operation in common international banking payment is 2 or 3 days. Operation with XRP Ledger net takes only 3 seconds. The rest of time can be attributed to additional processing from the side of exchanges and local payment services. Token is on the third position for capitalization in the list of digital assets of CoinMarketCap. 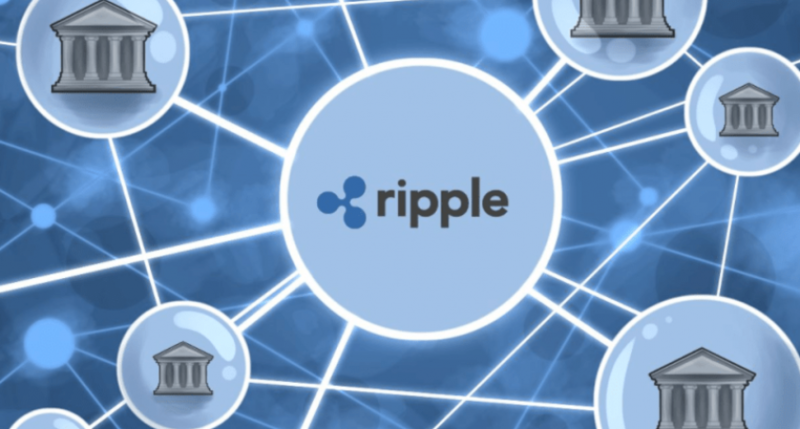 It is the part of Ripple initiative aimed for transformation of bank industry. The company believes that token will be used not only for manipulation on stock exchange, but widely used for transfer of values. It will help organizations to release resources for other aims. The positive results of xRapid confirm that the definite digital assets have actual use. In case with XRP it is rapidity and scaling. They make it perfect for cross-border payments.